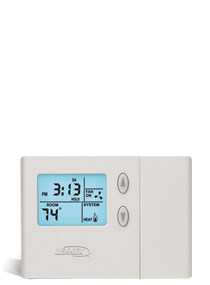 Utility Rebate information Click Here! 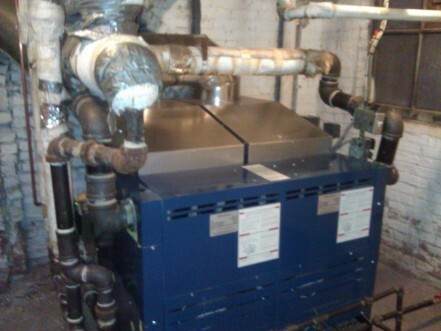 D's Air & Heating provides a wide range of HVAC services for residential and commercial properties in the Oak Park region. If you don't see what you are looking for here, contact us. We will be happy to answer any of your service questions. Tax incentive equipment is available. Blown Insulation Attic heat Loss? D's Air & Heating, Inc. is a family owned and operated business here delivering customer satisfaction in the heating, air conditioning, duct cleaning, electrical, insulation and boiler industry. Commitment, Dedication, Professionalism, Experience, equals D's Air. We sale, service, repair, and install most major brand equipment. 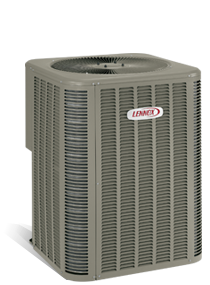 A traditional home comfort system has two parts: an outdoor unit, such as an air conditioner or heat pump, and an indoor unit. 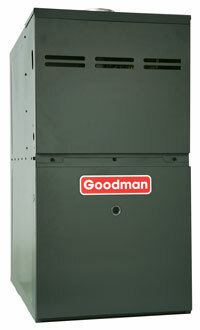 The air handler or furnace is the indoor unit that circulates cool air through your home in the summer and warm air in the winter. The indoor and outdoor units are designed to work together. 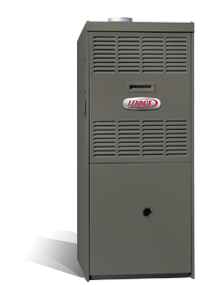 Air handlers supply conditioned air evenly throughout your home, when used in place of a furnace, with either an air conditioning or heat pump system. 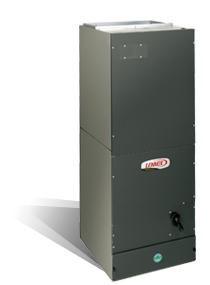 Lennox De-humidification can be very important if you live in areas of high humidity. High humidity in cooler temperatures gives you a wet clammy feeling and in warmer temperatures causes a wet sticky feeling and causes perspiration to stay on your body and soak in to you clothes rather than evaporate. Indoor Air quality is among the demand of going green. Going green means you are energy conscious as well as health conscious. The Rotobrush State-Of-The-Art equipment is the answer to many of your household allergen issues. D's air & Heating, inc. adopted the Rotobrush duct cleaning technique. We are the leader in our area with a BBB (Better Business Bureau rating A+). 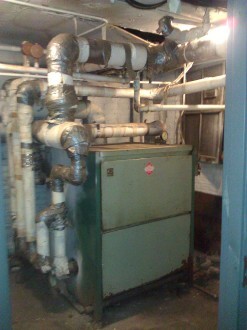 D's Air & Heating, Inc is full service HVAC & Air Duct Cleaning Company. 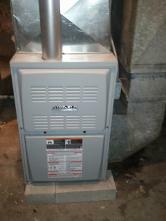 Duct Cleaning, Dryer Vent Cleaning, & HVAC Sales, Service, Repair and Installation.